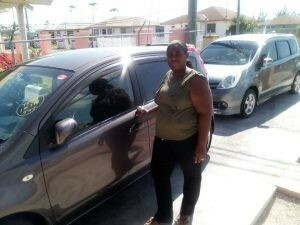 Hi my name is Diana Williams owner of GIFTED HANDS IMPORT & EXPORT located in the Nassau Bahamas. I always do my purchasing for my self and my customers from SBT Japan and SHAHID at SBT Japan . If you are looking for awesome customer service, honestly, quality vehicles, reasonable prices and damage free vehicles please contact SHAHID at SBT Japan Shahid will be glad to assist you with purchasing the vehicle.